Pros: Applicator, light consistency, easily absorbed. 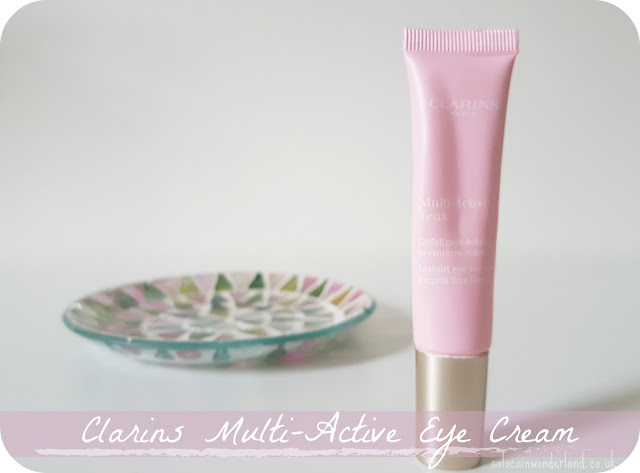 I’d tried so many sample sized tubes of the Clarins Multi Active Eye Cream that it seemed a great investment to go ahead and buy the full sized, 15ml tube with the snazzy applicator attached. At £35 a pop, it’s not exactly budget friendly, but having loved the samples so much, I was happy to hand over my cash. The applicator was a major selling point to me after experiencing the eye cream being applied with it during a facial at the Clarins beauty bar. The instant cooling effect is so soothing around the eye area, especially first thing in the morning when you’re still waking up. The applicator not only ensures a smooth, comfortable application, but it helps to reduce puffiness and decongenstion around the eyes. 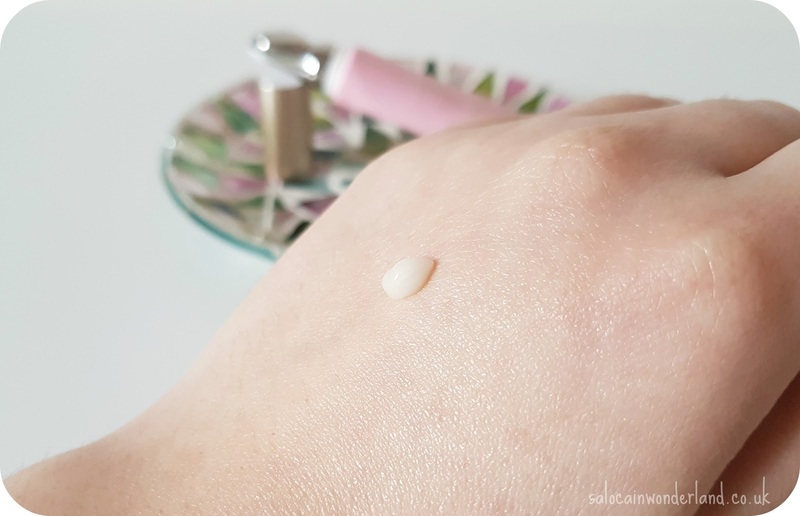 The eye cream itself is very light weight and pearlescent. 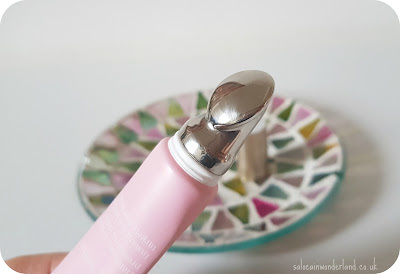 It has a very wet texture which I don’t mind, as it absorbs so quickly and easily into the skin. 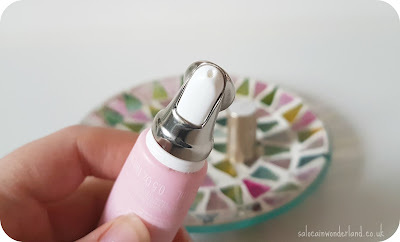 The pearlescent cream does have a brightening effect which can make tired peepers look much more alert and lively, something that at this time of year, is much appreciated! My eyes always seem to look so grey and tired during the winter months! I’ve been using this twice a day for about 3 months now and can honestly say, I have seen zero changes around my eye area. 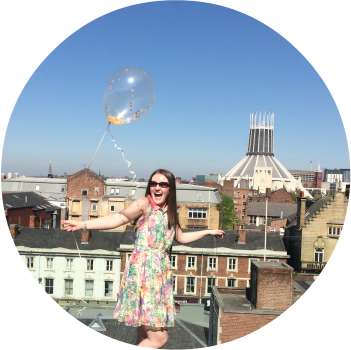 I’m lucky as I seem to have somehow, unknowingly, slowed down the ageing process, so my eyes are relatively line free right now. (Watch me wake up as one giant wrinkle tomorrow!). So does it improve fine lines and wrinkles? I have no idea. As delicate as the skin around our eyes is, I always feel like slightly thicker, more heavy duty eye creams have more bang for their buck. Because the buck, is the problem. I don’t mind splurging on my skincare if it works. I’m not saying this doesn’t, it really is a lovely eye cream, but it feels no different to my £2.99 Simple eye cream I’ve used for years. The applicator is my favourite part, but I wouldn’t pay £35 for that alone. Not one of the worst, but not one of the best! This is the cream I wanted to try. I've been using a No7 one before and it was ok. Now I want to spend a bit more, if is worth it. I have a sample I will try, after I finish the cream I'm using now. Definatly give the sample a try and see what you think, it's a lovely cream but the price tag is pretty hefty!